Following my previous review on Bio-essence's Radiant Youth Essence, I've received another package of goodness from Bio-essence! Thank you Samplestore! 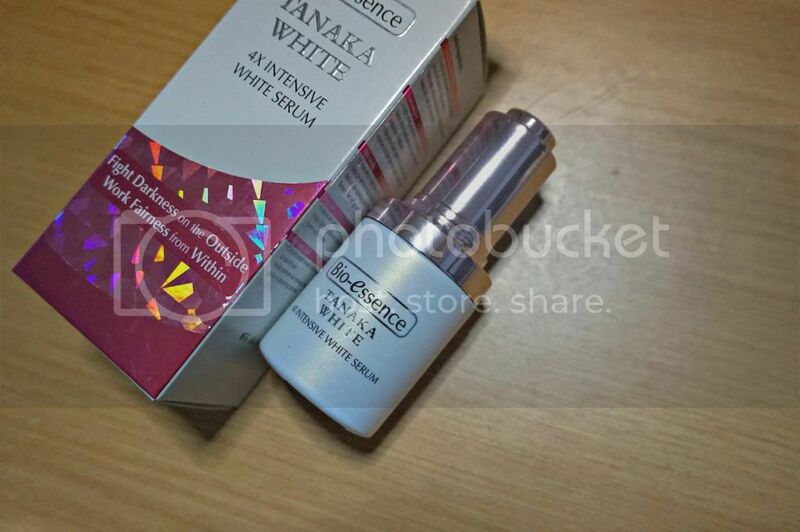 This new and improvised Tanaka White 4X Intensive White Serum is not only produced with traditional ingredients, it is also specially formulated with 4 types of modern whitening ingredients – alpha-Arbutin, Tanaka Extract, Kokic Acid and Tranexamic. 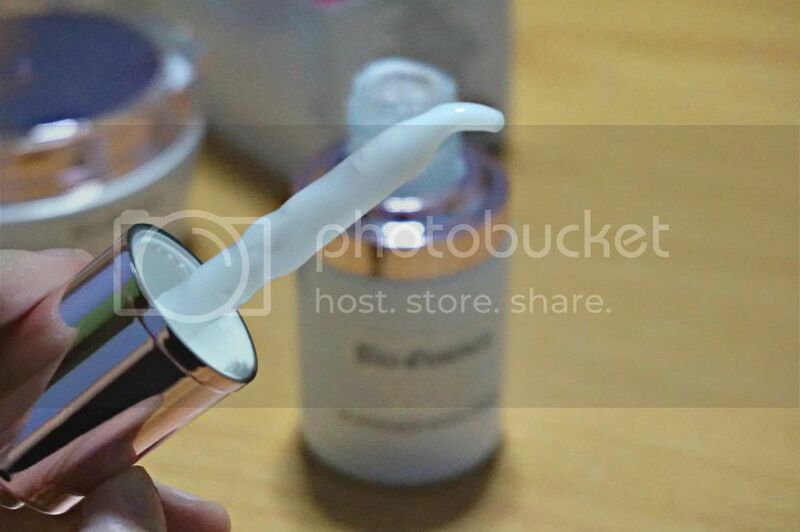 Arbutin is extracted from bearberry plants and it helps to brighten dull and yellowish skin. 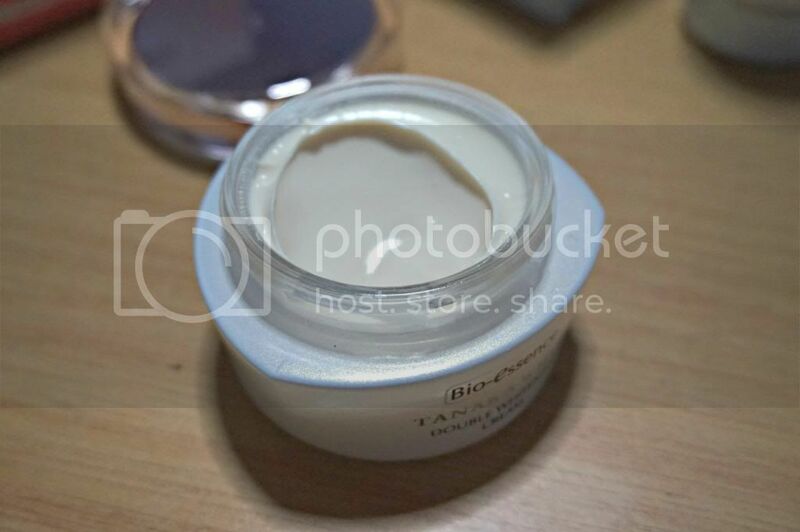 This is why it is greatly used among whitening products, as it is known to eliminate pigmentation, improving skin complexion, maintain the skin’s fairness by preventing the formulation of melanin and protects the skin against harmful UV rays. Plenty of whitening products in the market contains actually contains beta-Arbutin, and the amazing difference between this 2 types of Arbutin is that, alpha-Arbutin has 9X more whitening power! Directions: Apply twice a day after cleansing. 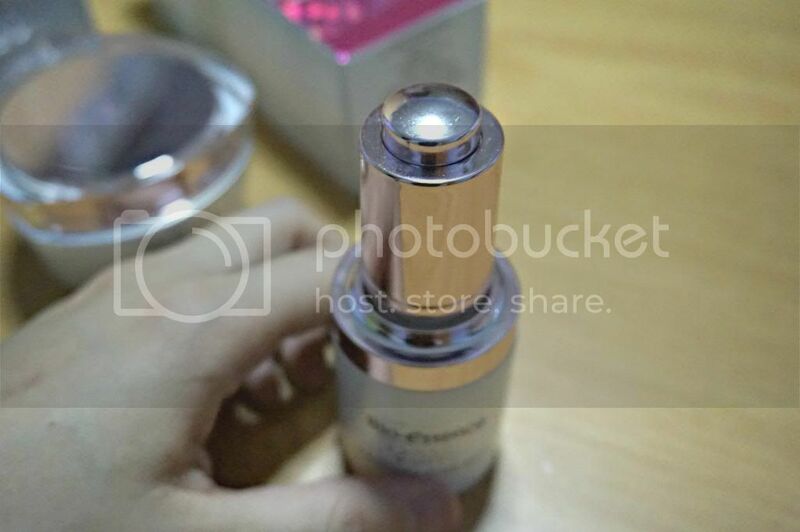 Spread a sufficient amount of the serum evenly onto entire face. I love how the Tanaka White 4X Intensive Whitening Serum comes in bottle with a pump so you can judge how much you're using. For me, it took 4 pumps to be sufficient for my entire face. 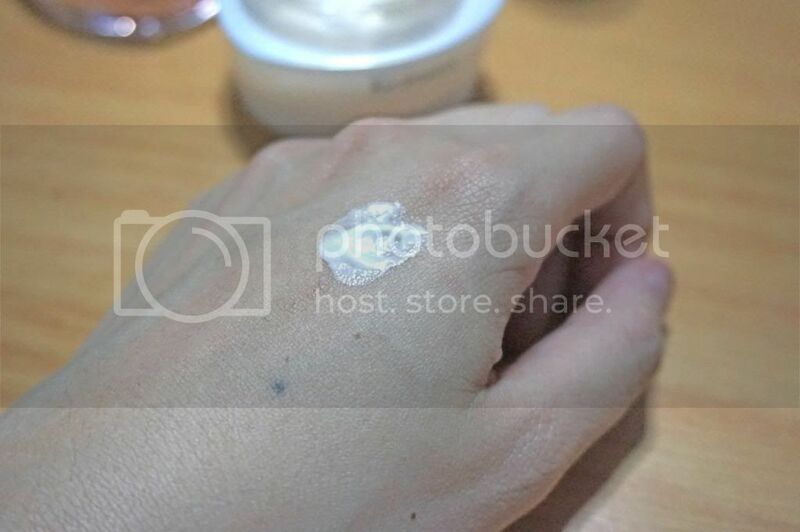 The serum comes in a white, light, non-greasy texture. 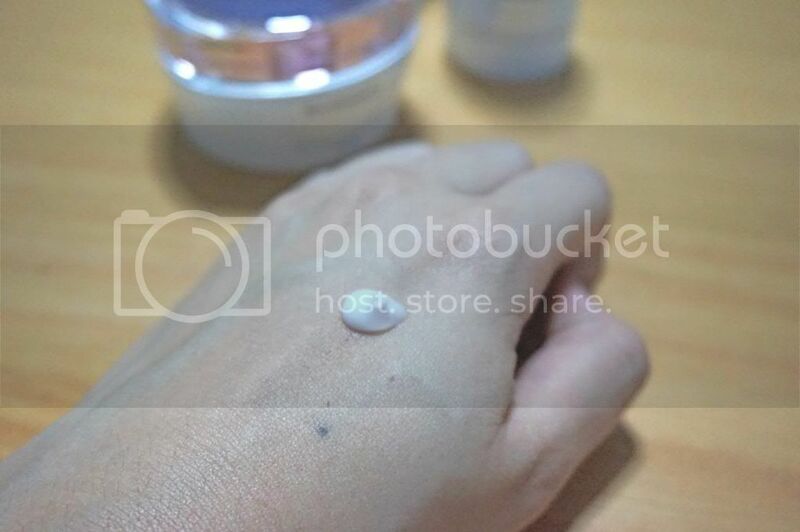 After application, the skin feels moisturised and cool. It also leaves a fragrant scent on the skin. 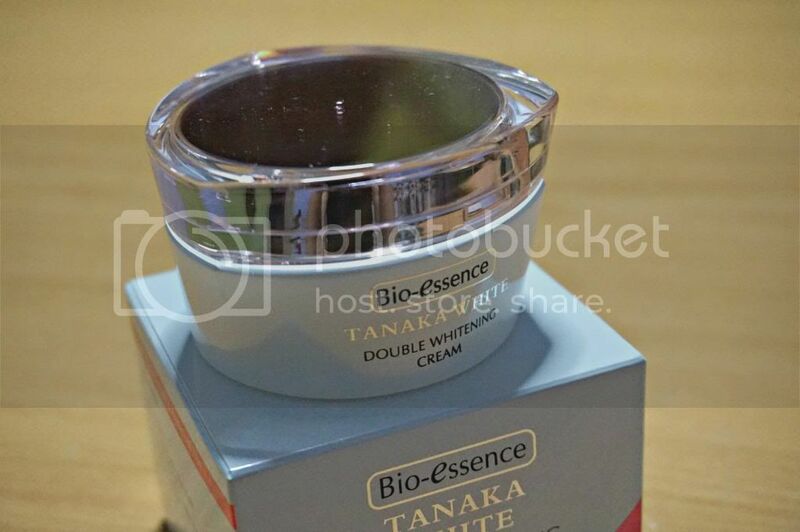 the Tanaka White Double Whitening Day Cream SPF 20 on the other hand comes in a tangy colour with creamy texture. 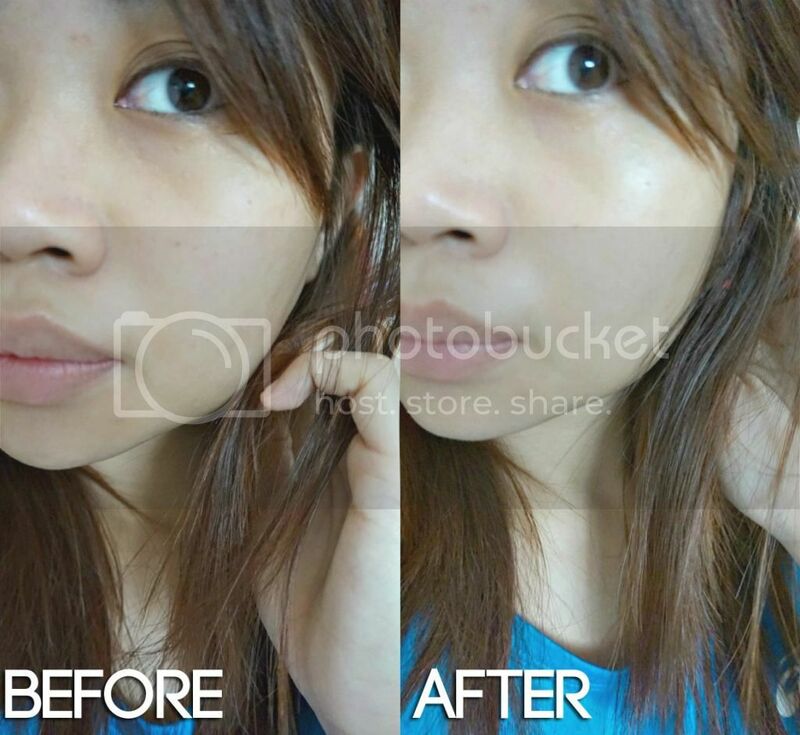 Upon application, there was a significant difference to my uneven skin tone and really brightens up the complexion! After using both of the products for approximately a week, the pigmentations and dark spots on my complexion has improved is getting less visible. 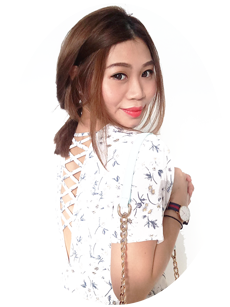 LIKE’ Bio-essence Singapore Facebook page to get updates and notice of their promotion! * Both products can be found at: Watsons, Guardian NTUC Fairprice, personal beauty stores and major super markets, Sasa outlets.